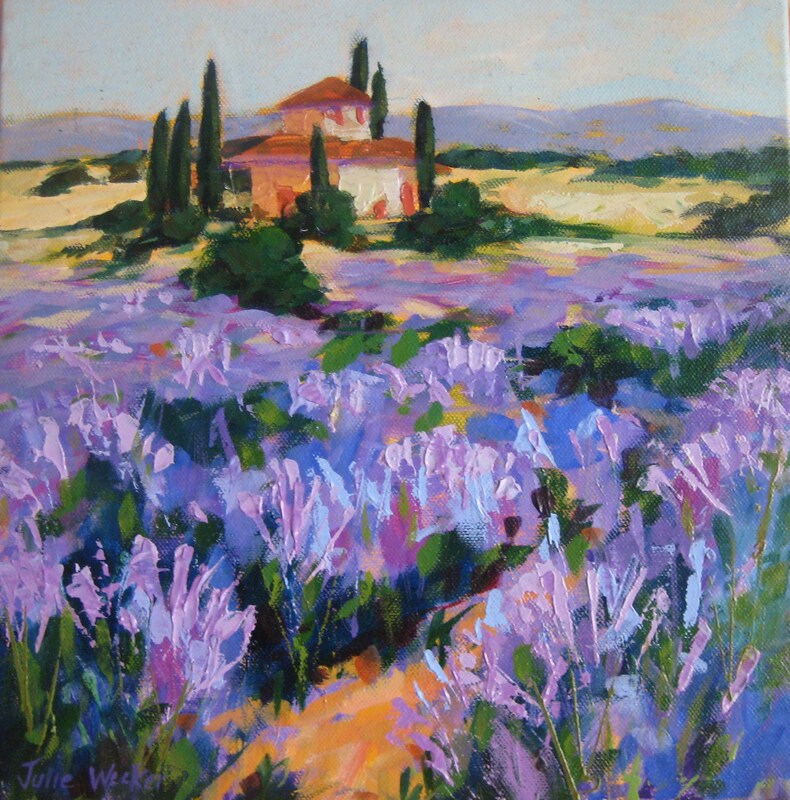 Someone once said that I must love purple as I use it a lot in paintings. In fact my favorite colour growing up was green but that has changed to blue since green is such a problem to paint with. Here is another painting to prove that purple must be a close second favorite . It can be seen at the Christmas Exhibition at Valori Expresso Lounge and Gallery .It opens Sunday 2nd December at 3pm and continues for the month of December. Everyone is welcome. SOLD. 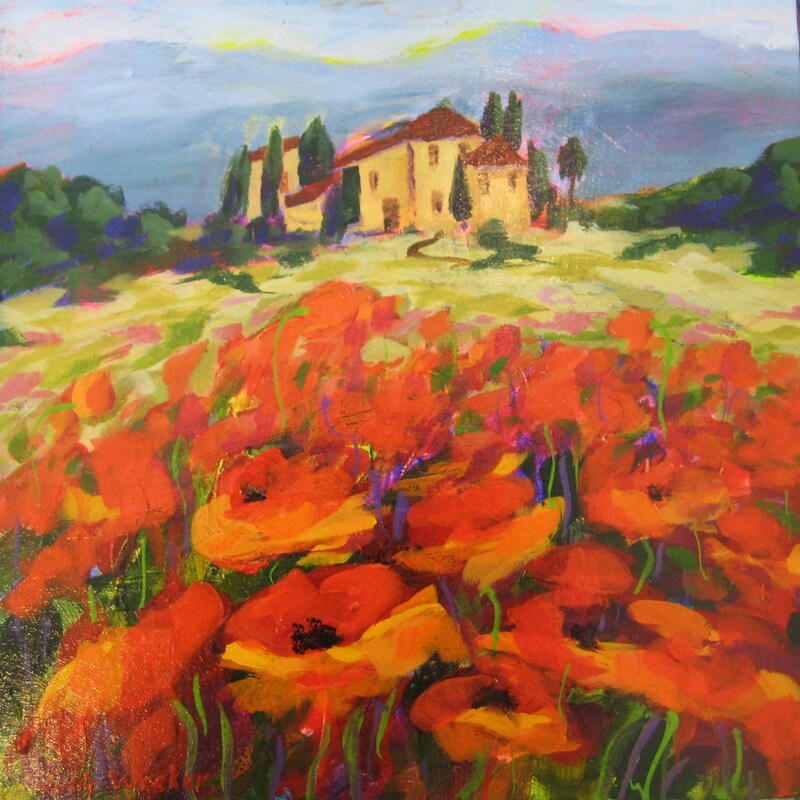 Just sold this painting from ‘Valori Expresso Lounge and Gallery’ to one of the regulars there. YAY! 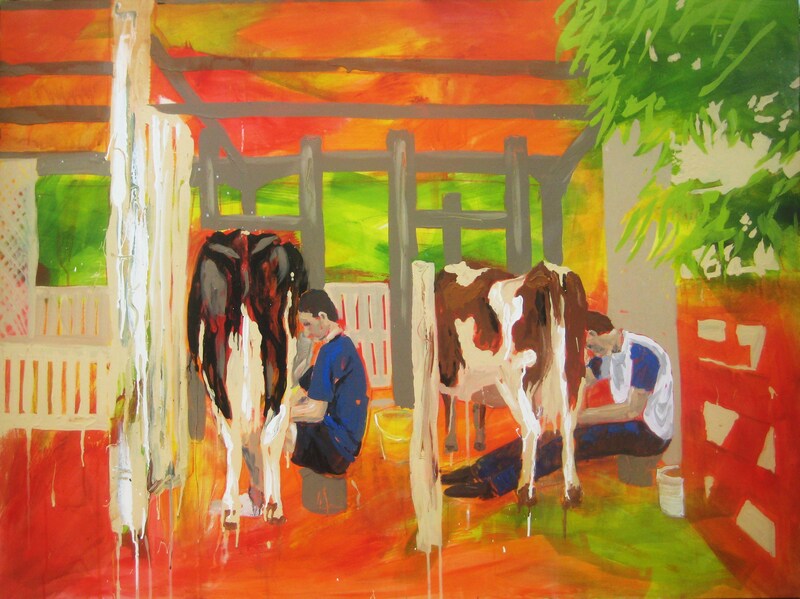 Finally finished a painting of Josh Mayer and Nathan (my son Sam’s former workmates) milking at ‘Binga’. I was drawn to this humble image and the regularity of everyday farm life I tried to portray the warmth that emanated from the sunlight streaming into the milking shed as the day began, the boys heads resting against the cow’s body as they milked. Unfortunately Nathan was so tall that his milking positon was a little unconventional.